Villa Park combines a small town atmosphere with a broad range of services and amenities.It is conveniently located close to O’Hare Airport and is serviced by two rail lines, one with commuter service to downtown Chicago. The Ovaltine plant was opened during World War I and was well known for it’s smoke stack which could be seen towering over the plant. Now the site is developed into retail stores and rental apartments. The Aurora, Elgin and Chicago Railway, an electric train, ran through town but it ceased passenger service July 3, 1957. 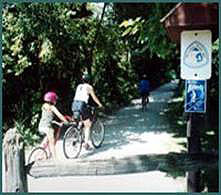 Now it is part of the scenic Illinois Prairie Path which is one of Illinois premier bike and hiking trails. The path stretches from Maywood to Wheaton with branches to Elgin, Aurora and Batavia. Villa Park has a gazebo located on the path and has a French Market and other events along the path. 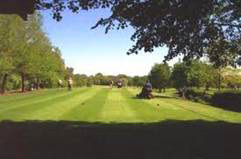 Villa Park along with Elmhurst operates Sugar Creek Golf Course which is a nine hole public course with many beautiful holes and interesting hazards. 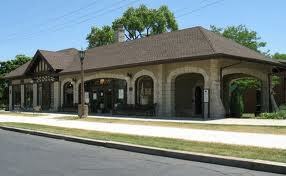 Villa Park dubbed “The Garden Village” operates two outdoor swimming pools and has a distinctive historical museum in the original train depot for the Aurora & Elgin Railway. Villa Park has a fine network of elementary schools and junior highs. Willowbrook High School is ranked high in the state and boasts much extra-curricular involvement. Among the homes in Villa Park are more than 70 “Sears Modern Homes” – precut homes sold via catalog by Sears Roebuck & Co. until 1937. Villa Park makes a good “home base” for businesses and families. 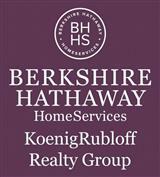 This is a one-stop real estate website for all your home buying and selling needs in Elmhurst, IL.